Lola Montez travelled the world bewitching artists, writers and causing a King to abdicate. There are several contradictions surrounding the life of Lola Montez, many created by Lola herself. 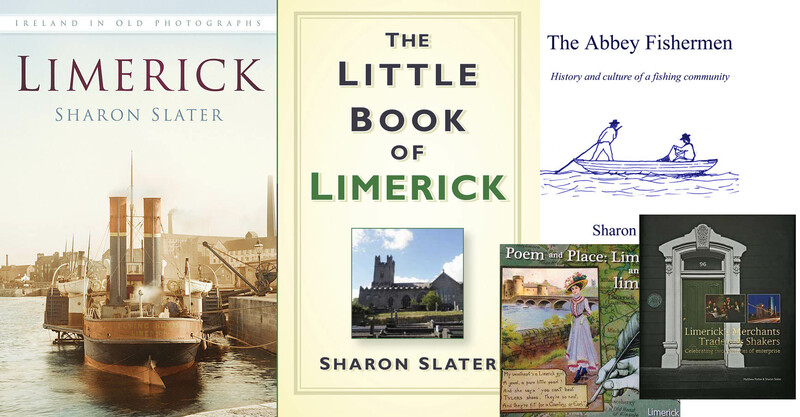 Lola repeatedly stated that she was born in 1818 Limerick, but it was discovered 130 years after her death that she was actually born in 1821 Sligo. Nonetheless, if Limerick was good enough for Lola then Lola is good enough for Limerick. Even before Lola appeared in the world she possessed a fascinating lineage. She was born Eliza Gilbert, the only child of a soldier, Edward Gilbert and his child bride, Elizabeth Oliver. Her mother Elizabeth was the daughter of Charles Silver Oliver of Castle Oliver and his mistress. Through her mother Lola claimed that Francisco Montez, a famous toreador of Seville, as her ancestor. In 1823, Gilbert was posted to India and took his family with him. When Gilbert died her mother remarried. Lola was shipped off to schools in Europe, where she remained until 1837 when, at 16 years old, she was ordered by her mother to marry 64 year old widower, Abraham Lumley. The young Lola was not pleased with this match and in her first act of rebellion eloped with Lieutenant Thomas James, a man twice her age. The couple travelled to India, where James began an affair, sending Lola away in 1840. Needing her own income, Lola began training as a dancer and in June 1843 she adopted the name “Lola Montez” and made her debut in London. As she performed she was recognised as James’s wife, and booed off stage. After hearing of this debut her mother sent funeral cards and refused to speak of her daughter again. The fiasco would probably have ended the career of anyone less determined, but not Lola, who went on to dance in Europe. She was a flop in Paris but hugely successful in Berlin and Warsaw. For a time her progress could be traced through her famous lovers. Her affair with Franz Liszt ended after he gave a dinner party and Lola burst in, danced on a table and drenched a duke in soup. Two years earlier Liszt stayed in the Cruise’s Hotel in Limerick and gave two Grand Concerts. She became the mistress of newspaper owner, Alexandre Dujarier, her first lover to meet a tragic end, who was killed during a duel in 1845. Following Dujarier’s death, Lola moved to Munich. While dancing she was noticed by the aged King Ludwig, who she bewitched with tales of being a Spanish Catholic Noblewoman. She was undoubtedly a great actress to convince him of these falsities. Smitten, he lavished gifts and attention upon her. The King even made her Countess Marie von Landsfeld and bestowed Bavarian citizenship on her, which infuriated locals. If Lola had just settled down quietly she might have enjoyed a long luxurious life as the King’s favourite, instead she united people in hatred. In February 1848 riots broke out in her name. Ludwig was forced to abdicate and Lola to flee. In London, she married George Heald; first in a Catholic church and later the same day in a Church of England. Within a month Lola was arrested and charged with bigamy, as she was still technically married to James. After being released on bail the couple fled to Europe, where they soon separated when Lola stabbed Heald with a stiletto. Heald was found drowned in 1850 and Lola left for America. 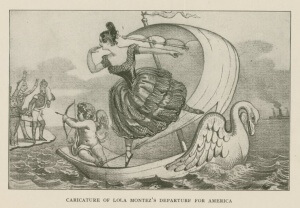 A caricature by David Claypoole Johnston from the period showing Lola Montez leaving Europe for the United States. She took up the calmer activity of gardening while in America, but decided to mix that with raising pet bears. While touring she met a newspaper editor, Patrick P. Hull, and in July 1953 Lola celebrated her third marriage. It was yet another short-lived honeymoon when Hull sued for divorce, naming a doctor who proved Lola’s infidelity. A few days later the doctor was found shot dead. 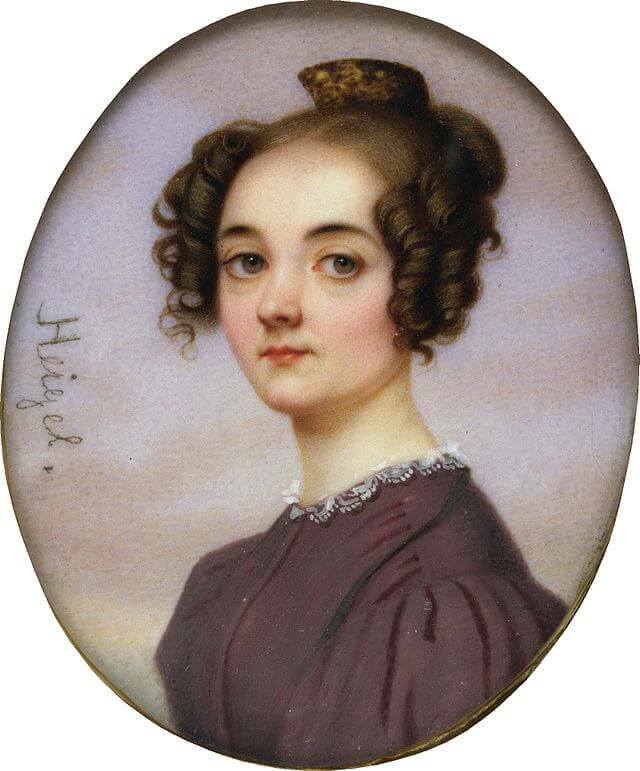 Tired of America by 1855, Lola employed her new lover, actor Noel Follin, as her manager and moved to Sydney. While there she continued dancing and oddly lectured to women “on beauty”. Her reviews in Australia were sometimes unfavourable and after Lola took offence at comments of one newspaper she publically horsewhipped the editor. Eight months was enough to leave another continent with an abiding memory of Lola Montez. The couple, on returning to America, were hit by a storm which swept Follin overboard, and Lola lost the last of her known lovers. In her last years she began writing books, mostly semi-biographical, and lecturing. In 1858 she stopped in Limerick, speaking at the Theatre Royal and staying at Cruise’s Hotel. NextWas a Limerick man the inspiration for Jane Austen’s romantic novels? Glad to help, it was confusing. I did appreciate the article very much. It’s the first one I read that explains the reason why there are two different years of birth, 1818 and 1821. Kind regards from the Flanders, Belgium.